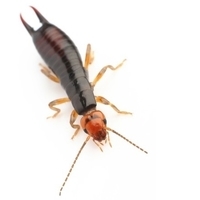 When it comes to pest control service in Denver, CO, Phoenix, AZ, and Oklahoma City, OK, you need a provider who can protect your home against any pest. 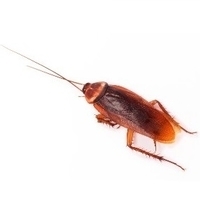 Truly comprehensive service will not only remove any pests that might currently be in your home but will also help prevent future infestations. 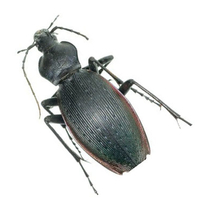 At Armor Pest Defense, we offer services that keep your home protected. 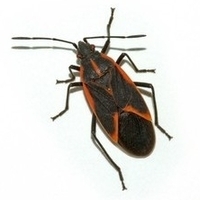 Insects are the most common form of household pest. 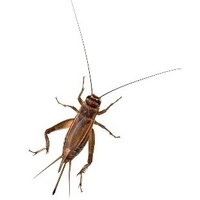 Types of insects include cockroaches, beetles, crickets, ants, earwigs, box elder bugs, silverfish, wasps, yellow jackets, and hornets. 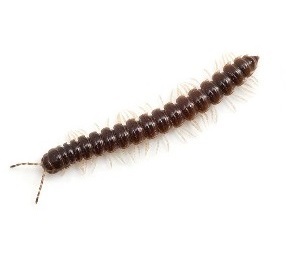 Each of these insects can require different treatments, but in general insects like dark, damp places. 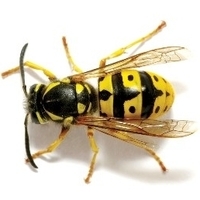 We can provide pest control service in Denver, CO, Phoenix, AZ, and Oklahoma City, OK, that is tailored to each type of insect, from basic ant removal to dealing with more dangerous insects like wasps. The Arachnid family includes spiders and scorpions. 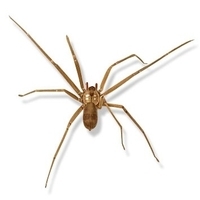 Arachnids differ slightly from insects and tend to be a little bit more dangerous. 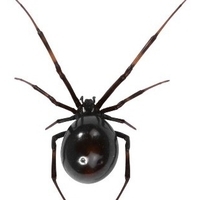 Black Widow Spiders and Brown Recluse Spiders are particularly dangerous, with venomous bites that can be painful and cause long-term health issues. 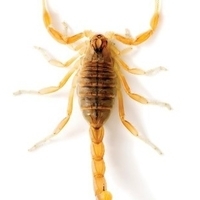 There are also many types of scorpions that carry extremely dangerous poison. 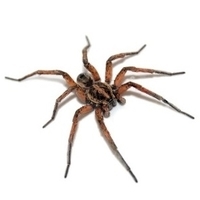 Armor Pest Defense will not only treat Arachnid infestations, but our BlueGUARD service is also designed to keep them from returning after they have been cleared out. Mice and rats are harmful pests that can bite, spread disease, and do damage to structures and furniture. 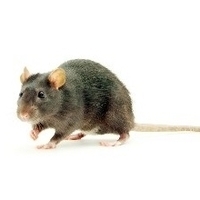 While cute as pets, rodents are extremely dangerous as pests. 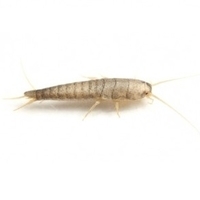 They are the type of pest that calls for specialized treatment. 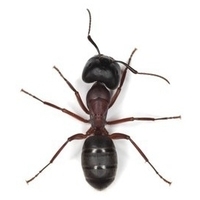 At Armor Pest Defense, we have a variety of poisons and traps that will get rid of your rodent problem while keeping your family and your pets safe. 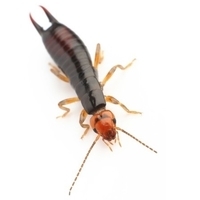 Whatever your pest infestation, Armor Pest Defense has a solution. Contact us today to schedule an appointment or get a free quote.